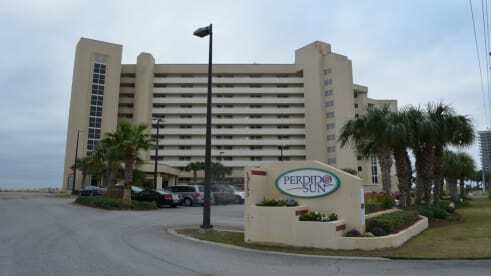 I first came to the Perdido Sun with my parents in the 1990's and fell in love with this little piece of paradise. We came every year for vacation. In 2000 my parents bought their unit and then my husband and I purchased 906 in 2002. We have continued to enjoy the beaches and were fortunate to see our own daughter come to love the Sun and the beach. My husband is a mechanical engineer, and I am a former human resource director. The unit is well maintained because we live just hours away and are able to personally check the unit as well as having parents who have a unit as their second home. We pride ourselves in being able to share this piece of paradise with our guests for a reasonable price and no administrative or hidden fees.